Vacation has a new meaning when you stay at Bella Piazza. 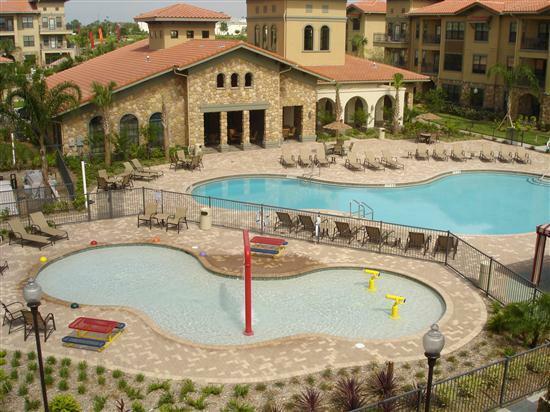 Book this pool view unit today and enjoy what this community and Orlando has to offer you! The unit features 2 bedrooms and 2 bathrooms, and sleeps 6 people. It is fully stocked for all your needs during your stay. 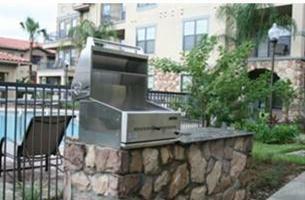 Including cooking pots and pans, kitchen utensils, dinnerware, linens, towels, wireless intenet, etc. There are two flat screen TVs with cable service and internet access at the business center on property. Bella Piazza offers two resort style pools, spa, fitness center, children’s water playground, games room, business center and more! !